fine jewelry for the girlboss. Pepper Fine is a unique collaboration between Pepper Grace jewelry designs and Scottsdale Fine Jewelers. Our intention is to create delicate, gorgeous and easy to wear fine jewelry at a price that the working, fashionable woman can afford. All limited editions & made from vintage jewelry. Made from ethically sourced metals and fine gemstones, all Pepper Fine jewelry is handmade by a small team of goldsmiths, designers and gemologists. What's available is all we will have produced, so you know you're buying something one of a kind. 1) To stay sustainable and maintain a small carbon footprint. 2) Unethical gold and diamond mining practices are still very real and when a jeweler purchases new materials to create a piece of jewelry, they become part of the problem. By using preowned materials to create new, beautiful jewelry, we can ensure that we are not contributing to practices that violate human rights. All the magic happens behind the Scottsdale Fine Jewelers showroom. Owner of Pepper Grace, she puts the ‘Pepper’ in Pepper Fine. Leading the Pepper Fine team in design and vision, she finally has an outlet for her bossiness. 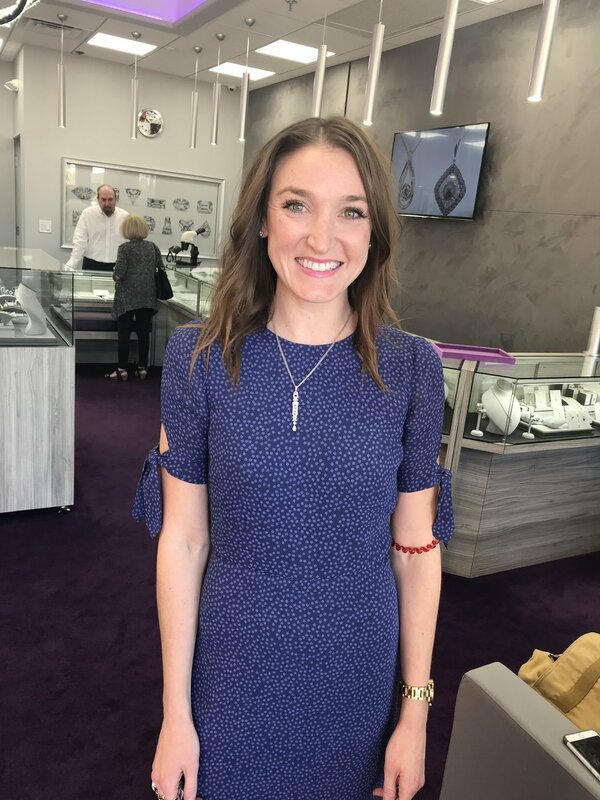 As the owners of Scottsdale Fine Jewelers, they put the ‘Fine’ in Pepper Fine. Partners in life and partners in business these two create a dynamic you can’t find anywhere. Scott is GIA trained and sneezes without covering his mouth; Jill is a business shark and doesn’t know her own strength.